The government is now revising junket regulations, which may, in turn, lead to requirements of at least half share in junket operators being held by Macau residents. In the wake of two high profile cases of alleged absconding with large amounts of money by employees of junket operators here in 2014 and 2015, the Administration has responded with greater oversight of the sector, which attracts high rollers from Mainland China and lends credit to them to splurge on the casino tables. Over the past few years, the often shady and non-transparent sector has undergone restructuring for what officials call “the healthy development of the industry”amid a tumbling of revenues which lasted for more than two years. And this journey could soon arrive at its destination. The government is nowrevising bylaw No.6/2002 with regard to the city’s junket operations, proposing to raise the threshold of entry for operators, which will further squeeze out small players from the market, say industry insiders, with some calling for exemption for existing operators and casting doubt on the requirements of Macau interests in the shareholding structure. Chief Executive Fernando Chui Sai On said in his latest Policy Address that the government would review and strengthen the gaming rules in a bid to regulate gaming promotion – the official term for the practice of junket operators – in order to promote responsible gaming and boost the industry’s competitiveness. 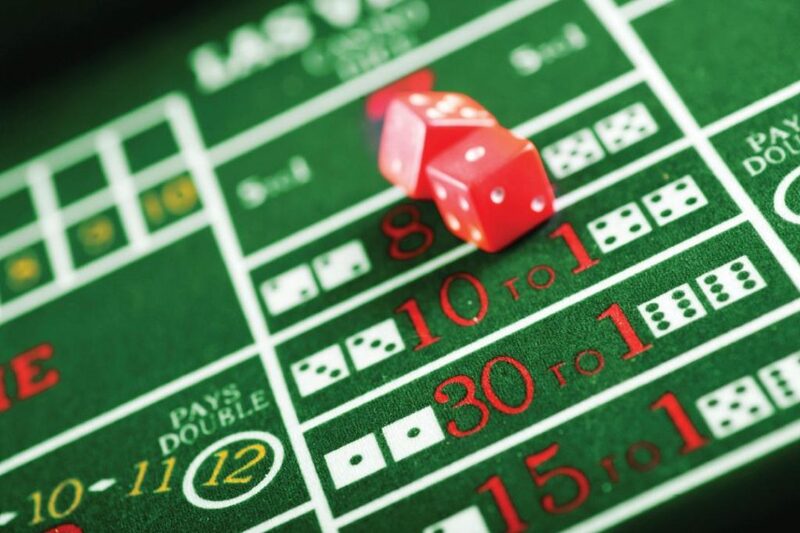 Paulo Martins Chan, Director of the local gaming regulator – the Gaming Inspection and Co-ordination Bureau – has announced that the legislative process of amending junket rules will start this year. According to a report by Chinese language media East Weekin late March, the gaming regulator has finished the first draft of amendments, which have undergone consultation with the industry. Proposed amendments include raising the minimum capital amount of a junket from MOP25,000 (US$3,125) to MOP10 million, with capital deposit rocketing from MOP100,000 to MOP10 million, as well as publicising the names of senior employees, staff in charge of finance and partners of the junkets on the website of the gaming regulator. 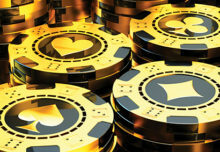 Other reported changes include a requirement of at least one Macau permanent resident being a shareholder of the business, holding an interest of no less than half of the company, as well as mandating a maximum sentence of three years for illicit cash deposits from the public lodged with the gaming promoters. The gaming regulator has declined to reveal the content of the proposed changes, saying that the information is only being shared with the industry and not the public at the moment. The topics discussed during the industry consultation include raising the entry threshold for the junket business, enhancing the presence of Macau residents in the shareholding structure of the gaming promoters, and tackling illegal cash deposits lodged with the junkets, it added. This magazine asked Suncity Group and Tak Chun Group, two of the largest junket operators here, for comment on the proposed changes, but had not received a reply before this article went to press. On a recent public occasion, KH Tsang, Chief Financial Officer of Tak Chun, said that the heightened oversight of the sector could enhance the quality of the industry and facilitate its healthy development. He added that more stringent rules would not impact the operation of Tak Chun, which has already implemented standardised practice. A junket figure present at one of the recent industry consultation sessions with the gaming regulator has confirmed that the reported changes were tabled in the consultation. Current junket rules do not specify the amount of shares to be held by Macau permanent residents in a company, only requiring persons owing 5 per cent or more of interest in the gaming promoters to submit their personal information for government approval. According to the proposal, the Administration suggests a grace period of three years for existing junket operators to comply with the new requirements. According to the latest official figures, 109 licensed junket operators were active in the city – comprising 99 companies and 10 individuals – as of January, down 12.5 per cent from last year and by more than half of the 235 of 2013, prior to the shrinkage of the local gaming market due to the anti-corruption campaign and slowing economy on the Mainland. “It’s not fair” for both existing and new junket operators to be subject to the same standards, claims Mr. Lam. In 2013, a study published by Carlos Siu Lam, Associate Professor at the Gaming Teaching and Research Centre of Macau Polytechnic Institute, brought to the attention of readers that the junket business in Macau had come increasingly under the influence of Mainlanders, or what he called “the Chinesification of the local junket business.” The study pointed out in some cases that the nominal owners of gaming promoters were Macau residents acting on behalf of Mainlanders, with locals in place purely for the approval of the local authorities. Asked about the current proposal of the government, Prof. Siu remarked that the stronger oversight of the sector by the government is “an inevitable trend” following high profile absconding incidents in the past few years and the increasing international attention the industry has attracted. He refers to the case of junket executive Huang Shan, who allegedly embezzled up to HK$10 billion before fleeing the territory in 2014, and another case of an alleged internal fraud of as much as MOP2 billion at junket operator Dore Entertainment Co. Ltd. a year later. “The government has gradually adopted a stringent approach towards the junket sector to make the business more standard and systematic in recent years,” Prof. Siu says, citing the Administration imposing stricter accounting rules in 2016 whereby all junket operators must compile monthly accounting reports and notify the regulator of details of the key personnel in charge of their financial operations. “The proposed amendments to the [No.6/2002] law is [a result of] the continuous efforts of the government to minimise the negative connotations associated with the junket segment,” the scholar noted, believing the suggested proportion of shares held by Macau residents is the government’s attempt to enhance local presence in the sector. Ben Lee, Managing Partner of Macau-based IGamiX Management & Consulting Ltd. (which provides consultancy services for the Asian gaming industry) thinks it a positive development that the government revamps the junket rules but casts doubt on the proposed amount of shares held by Macau residents in junket companies. “DICJ [the Portuguese acronym of the regulator] has to explain why it would impose different rules on junket operators versus casino operators,” he says. According to current rules, the Administration only mandates that the executive directors of the six gaming concessions and sub-concessions be a Macau permanent resident holding at least a 10 per cent stake in the firm.